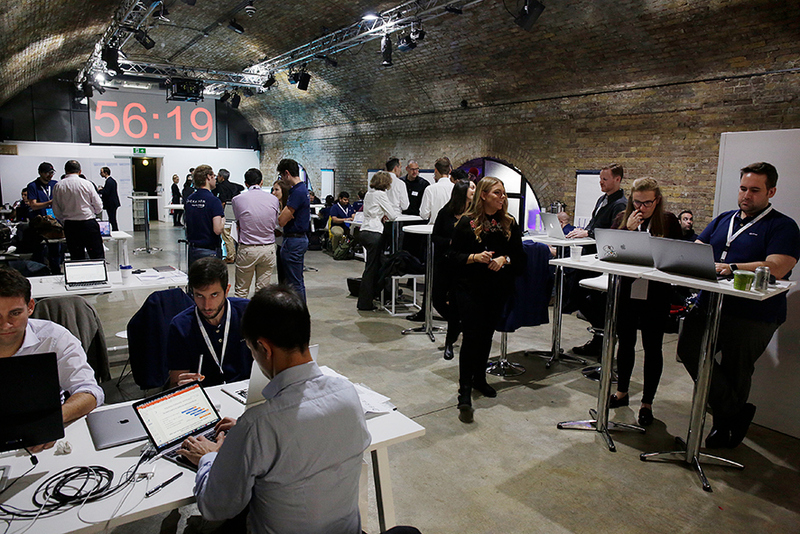 Essentia’s Technology Recognized for Helping to Improve Investment Decision-Making at Inaugural Event in London. 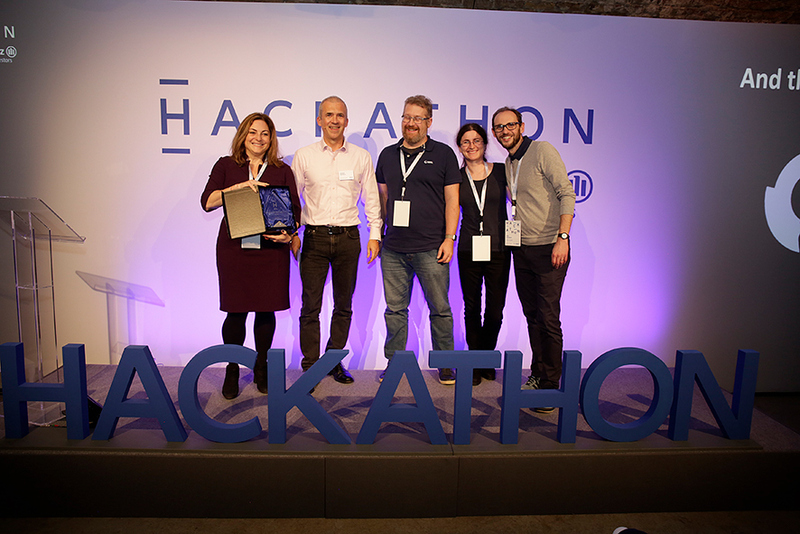 London – November 21, 2018 – Essentia Analytics (Essentia), a leading provider of behavioral data analytics and consulting for professional investors, today announced it won the “Investment De-Biasing” use case competition at an investment management Hackathon hosted by Allianz Global Investors (AllianzGI) in London last week. The participants, from leading AI and big data startups around the world, were charged with providing insights and data in three use cases focused around decision biases, AI-generated research data, and enhancing forecasts, and judged by a panel of senior experts from AllianzGI and Allianz Asset Management. For the use case on decision biases, Essentia demonstrated and quantified how its technology could identify and mitigate a host of biases across a number of common patterns of portfolio manager behavior. Essentia’s behavioral data analytics technology will now be piloted by AllianzGI. (Python Engineer at Essentia), and Chris Woodcock (Head of Research and Product at Essentia). Essentia Analytics is a leading provider of behavioral data analytics and consulting for professional investors. Led by a team comprised of experts in investment management, technology and behavioral science, Essentia combines next-generation data analytics technology with human coaching to help active fund managers measurably improve investment decision-making. Founded in 2013, the firm has repeatedly been recognized as a leading FinTech provider by financial technology and investment industry publications and associations. Essentia is headquartered in London and has an office in New York City.